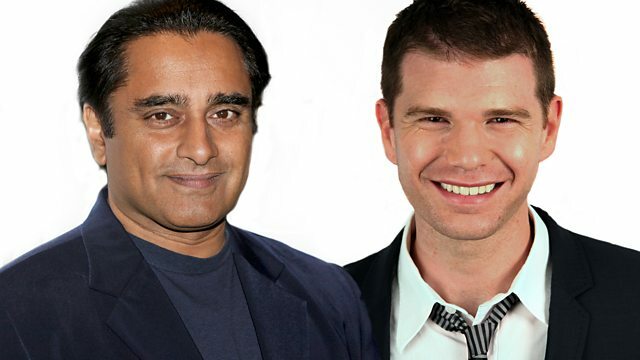 Sanjeev Bhaskar and James King sit in for Simon and Mark. Michael Keaton talks about Birdman. Eddie Redmayne discusses The Theory Of Everything. Plus the Box Office Top 10 and reviews including The Woman In Black: Angel Of Death, Dying Of The Light and Enemy.